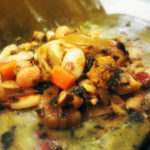 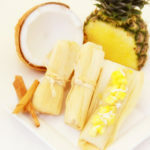 Azteca Gourmet offers handmade, lard-free, vegan, vegetarian and meat,​ Oaxaca style,​ savory and dessert tamales. 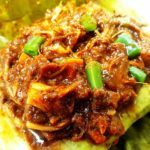 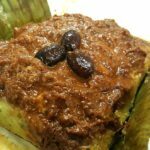 Their tamales are made of d​delicious​, ​organic corn masa wrapped in banana leaf and ​filled with a combination of cheeses, sauces, fruits, vegetables and premium meat. 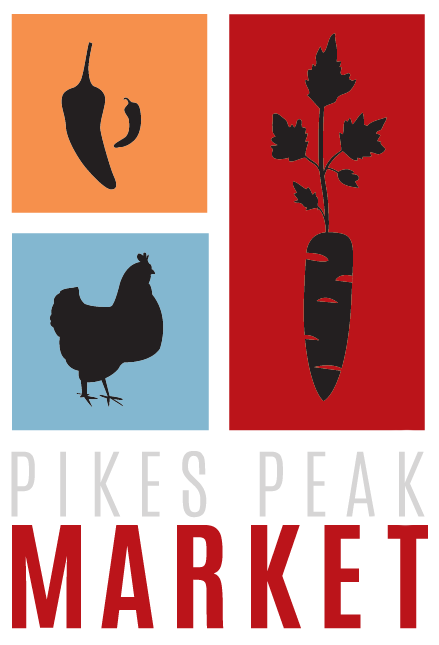 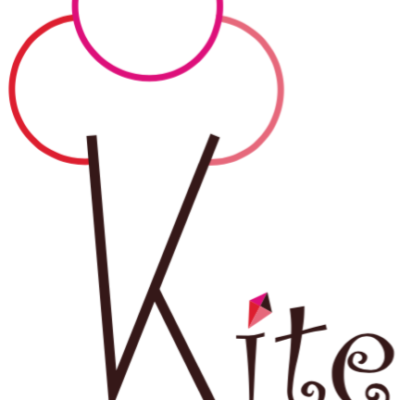 ​Azteca Gourmet offers​ many choices, whether you like spicy, mild, or sweet​ and​ are a Colorado proud family owned business ​that is passionate about creating new and unique flavors.